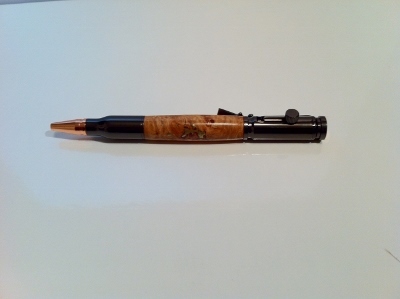 A superbly weighted pen, handcrafted from a replica bullet cartridge with a Bolt Action (Cocking Handle) mechanism to operate the pen. 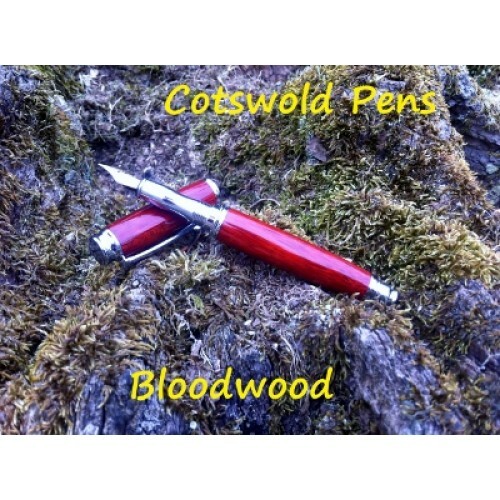 A fabulous gift, uses Parker style refill. 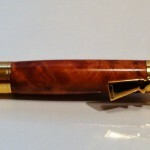 Here in Bethlehem Olive Wood. Please contact us if there is another wood you would like this made in. 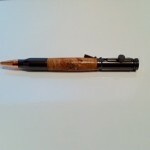 Be the first to review “Bolt Action Bullet Pen” Click here to cancel reply.